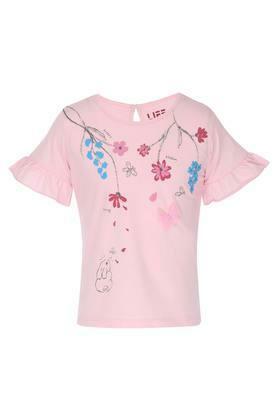 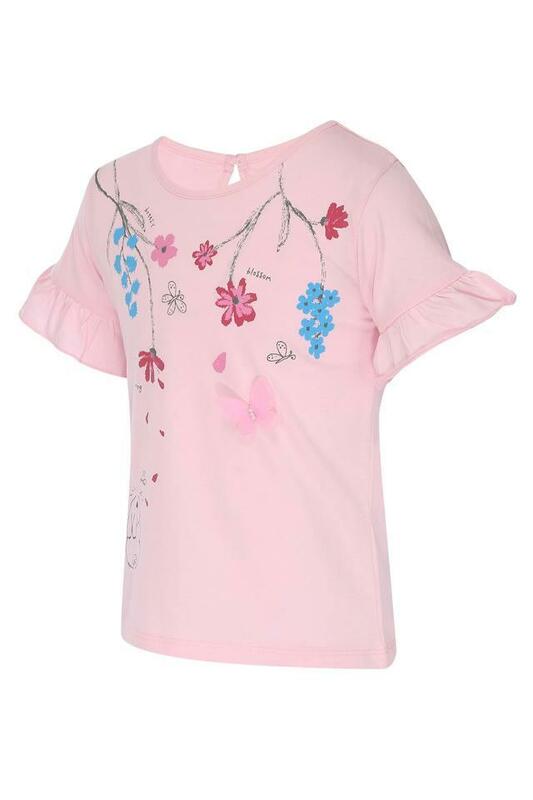 Let your daughter groove to the latest trend in fashion by making her wear this top from Life. 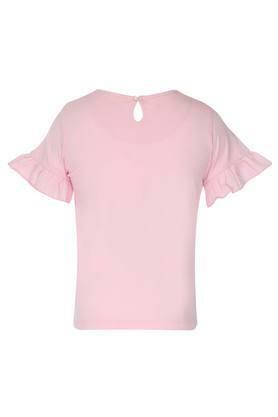 Envisaging her optimum comfort, it has been crafted with care using good quality fabric. Besides, it comes with a floral print, which is complemented by a round neck and short sleeves. 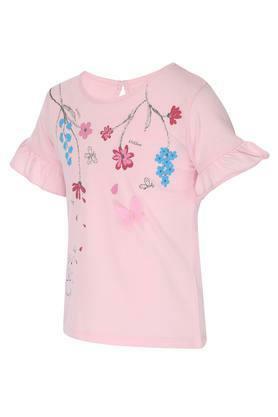 Give the casual fashion of your daughter a stylish twist by making her wear this top with a pair of shorts and sneakers.